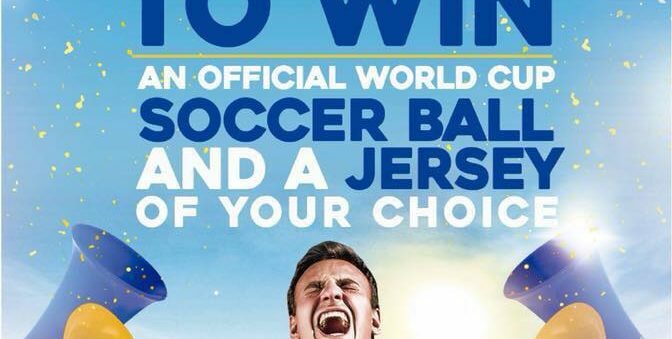 Neptune Laundromat | World Cup Giveaway! 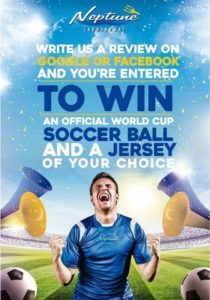 Write us a review on Google or Facebook and you’re entered to win an official World Cup soccer ball and a jersey of your choice. Drawing will take place August 1st.